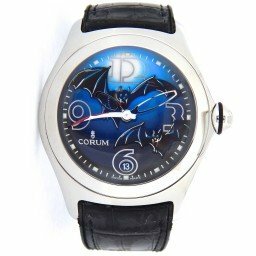 This is the most fascinating, awe-inspiring and hottest horological creation in recent years. 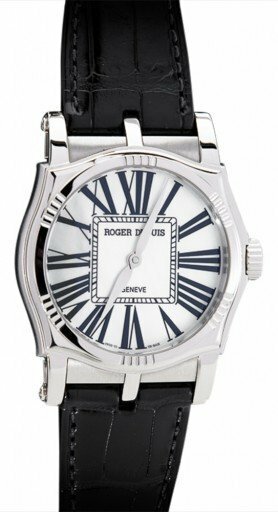 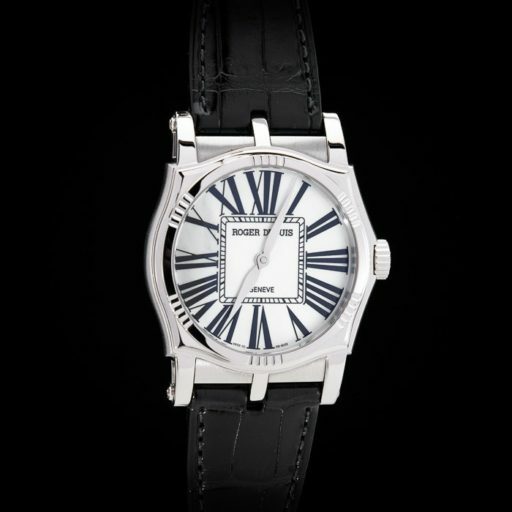 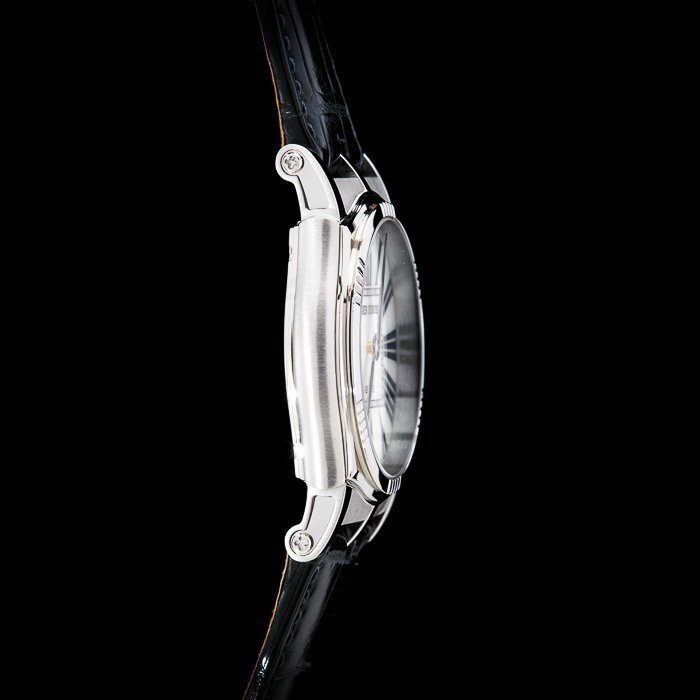 The Sympathie features a super high-end in-house movement. 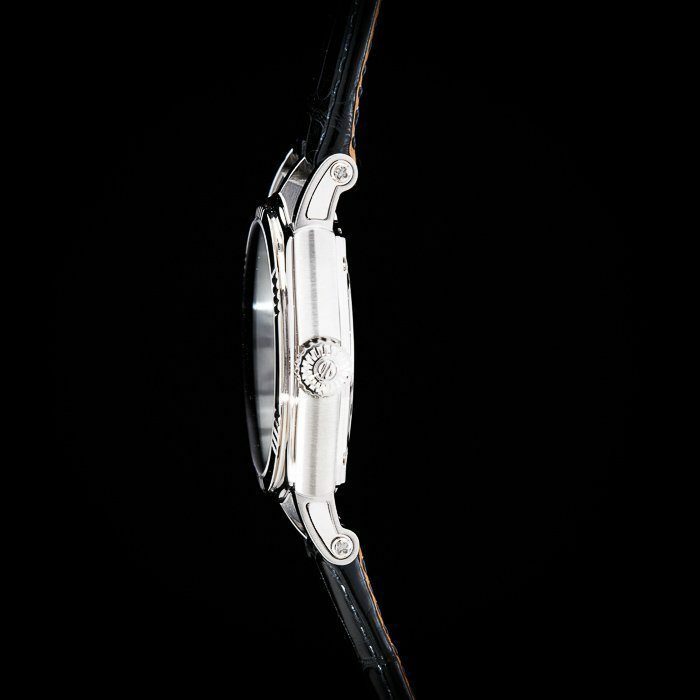 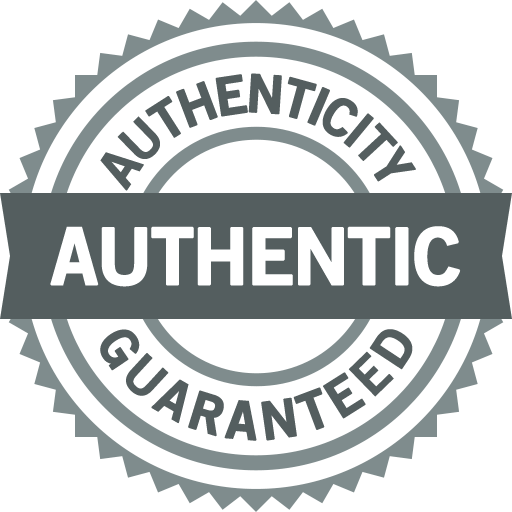 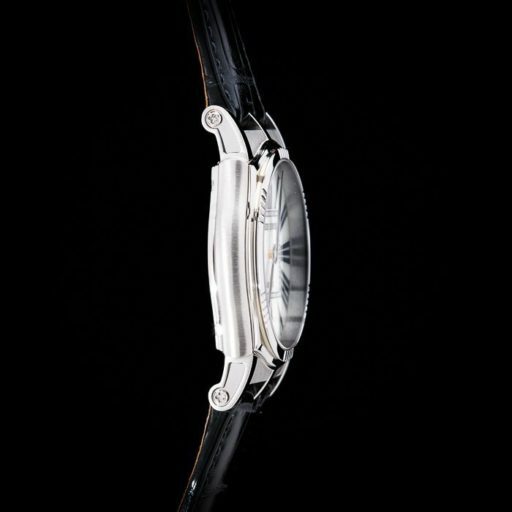 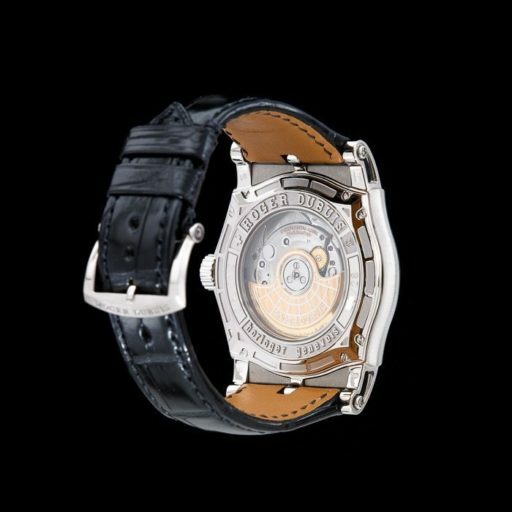 It is adorned with the prestigious Geneva Seal, given to the best finished movements made in Geneva.